As items such as Amazon’s Echo and Alexa and Nest have grown in popularity, so has the concept of home control and home automation. This has naturally resulted in people wanting to know more about how it all works. Let’s take a look at some important things to know about home control in West Palm Beach. Home automation allows us to have access to many household items remotely. This can encompass everything from your sound system to your AC unit, to even your lights and security system. Home automation allows full control of all those household appliances without having to be in the house. Basically, if it can be connected to the internet, it can be controlled remotely. Are You Interested in Home Control in West Palm Beach? If you have been thinking about home control, there has never been a better time to go for it! 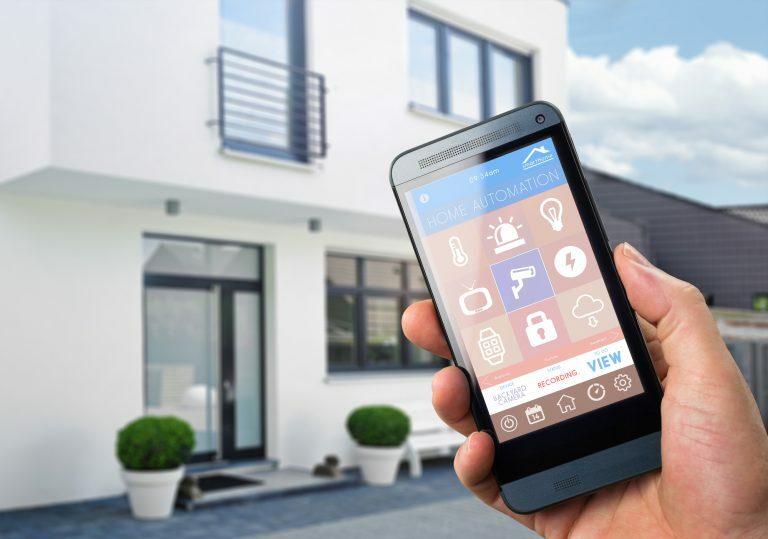 At ETC Palm Beach we will work with you to make sure your transition to smart home control is as easy as possible. Contact us today to learn more. Energy Management System in West Palm Beach | What Are the Benefits?Phone Systems in West Palm Beach | Should I Still Have a Landline?